The Silicon Valley of India, Bangalore is one of the most beautiful cities which have in store a lot to be explored. From hill stations to waterfalls and historical monuments to lakes and gardens, you can find everything in and around Bangalore. But have you ever heard of any brain museum where you can find yourself in the midst of a room filled with human brains? If not, then you must plan a tour of Bangalore. Yes, the first-ever brain museum of India is located in Bangalore. If you are one avid lover of science, then this destination is, undoubtedly, your calling. Here, you can have some of the unusual experiences. Scroll down to learn in detail about this strange yet interesting museum. The Brain Museum is located inside the National Institute of Mental Health and Neuro Sciences, i.e., NIMHANS, and is open to the public. 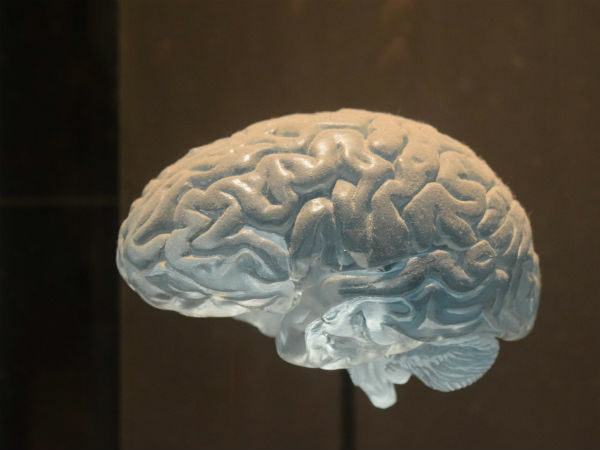 It was established by Doctor S. K. Shankar, who is the head of the neuropathology department of the institute and has been collecting specimens of human brains since the last 35 years. Along with his teammates, he came up with the idea of putting brains on display so that the public can learn in detail about them. Unarguably, the NIMHANS Brain Museum is one of a kind in the world where you can catch a glimpse of human as well as animal brains and study their functions. Formerly, all these specimens were used by the students of the institute for research purpose. Today, it is more of a museum and is visited by hundreds of science lovers every year. So, what do you think about a visit to this strange museum this weekend? The brain museum of NIMHANS has a vast collection of about 500 specimens, which include human as well as animal brains. Do you know the authorities of the museum also allow its visitors to hold a brain in their hand? Well, it might sound crazy as not everyone seems interested in watching the structure of the brain closely by holding it in their hands. But let us tell you that the experience of holding a brain right in your palm is certainly an unforgettable experience. Here, you can witness several brains of chicken, cow and rat. So, if you are looking forward to learning anything about the brain, get yourself to this fascinating museum in Bangalore. By Air: Bangalore is well connected to all other major cities by air. Therefore, you can catch a direct flight to Bangalore. From the airport, you can catch a direct bus or hire a direct taxi to the institute. The distance between the Bangalore airport and NIMHANS is 40 km. By Rail: You can catch a direct train to Bangalore railway station and then from there, you can either hire a direct cab or catch a city bus to reach NIMHANS. By Road: Being one of the metropolitan cities, Bangalore has a commendable road network. Hence, you can easily reach it by road.